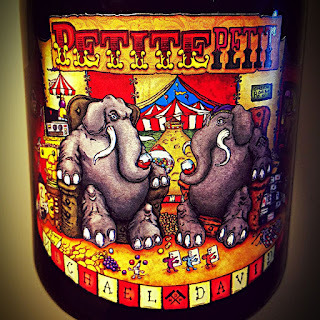 Petite Petit is a Michael David wine made from Lodi fruit, 85% Petite Sirah 15% Petit Verdot. 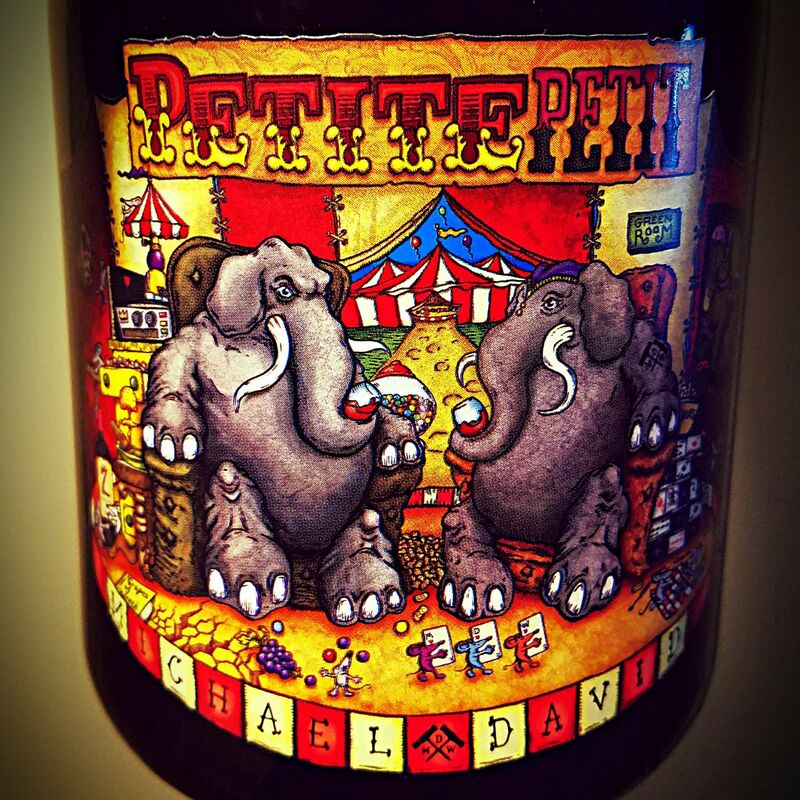 Those grapes are the pair of elephants under the big top circus tent on the label. "Step right up, come see the greatest duo in history." The winery describes the 2015 Petite Petit as a "dense, full-bodied, whopper" of a wine, and that's right on the money. Speaking of dollars, this bottle only costs 18 of them. Alcohol is Lodi-like at 14.5% abv. There’s nothing small about Petite Petit. Its dark color is big, its nose is huge and the palate is elephantine. 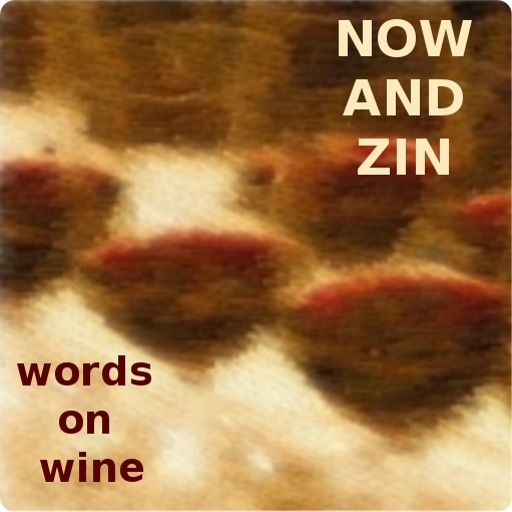 Blackberries and plums adorn both the aroma and flavor profiles, with a hefty load of tannins to play lion tamer against any beef it encounters. Fire up the grill, bring on the rib eye.